I have five days left. FIVE. Like *smack me because 1) The kiddos are going cray cray and 2) I am NOT ready to say goodbye just yet. I know we say this with every group, but this year has been special. 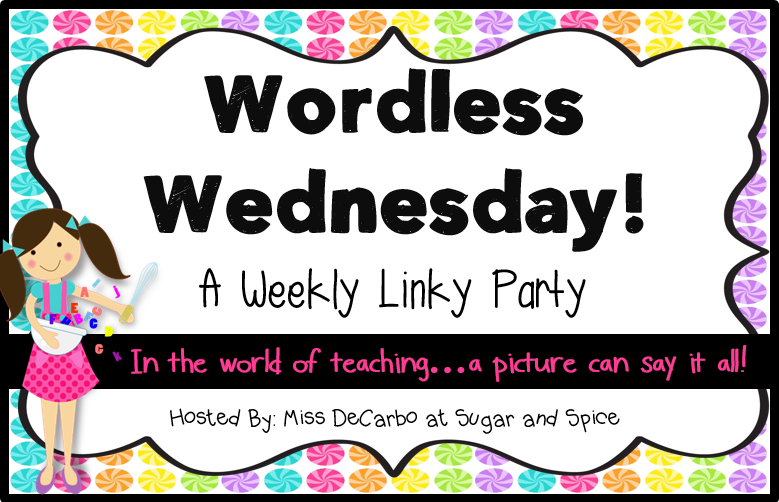 Since there is just no way that my little brain can throw together a real post at the moment, I thought I would jump in on Wordless Wednesday with Miss DeCarbo from Sugar and Spice. I try my best to find "unique" activities for our end of the school year balloon countdown. Thanks to IG, I saw this idea over at Owl Ready to Teach and knew it would be perfect. The kiddos turned off all the lights, found a fun spot to read, and used their glow sticks. The best part? They read for 45 minutes before friends started to get off task. I told them it was time to move on, and they groaned. 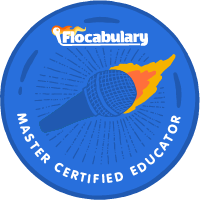 Do you have a unique end of school year activity? How fun! We have Pioneer Day on Friday, where we make candles, succotash, cornbread, and butter. We totally do the glow in the dark reading too! They love it! 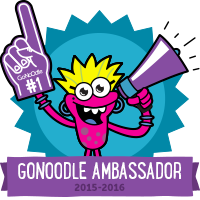 I still have 19 days yet, so I am not there yet, but I love the last 10 days of school with all the fun activities! I'm DEFINITELY doing this! My firsties will love it. I have 13.5 days left so I'm still thinking of a few fun things to do on top of our normal movie day, board game day, and sports jersey day. Love getting ideas from teachers on Instagram! We are doing a "Bubble Day" next week with bubble gum graphing and bubble blowing science! I'm in east TN too (and a new follower). 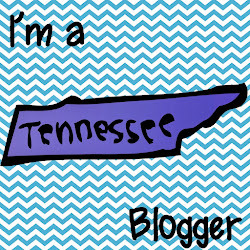 I'll love finding blogs in Tennessee. Hope you have a wonderful end of the year.